The only way to save the town from the jungle creatures released by Jumnaji is for Alan to help the children to finish the game. This can however not be done without enlisting the help of the girl who started the game with him 26 years before, Sarah Whittle, played by Bonnie Hunt. Do not miss this unique opportunity to transport yourself and your family to the jungles of Jumnaji on game night. With this one of a kind replica of the original Jumanji board game as used on screen.  You will fight snapping crocodiles, avoid stampeding rhinos and survive other natural disasters such as a monsoon of Jumanji jungles on an exact replica of the game as used onscreen. You can experience this on the only professionally made screen accurate replica of the Jumanji board game in existence. This rare collector’s piece was handmade by a professional woodwork artist after studying the details in dozens of screenshots and photos of the original board game as used on screen as prop. This work was commissioned 20 years after the original release of the movie. All the pieces in the game is manufactured using carefully selected African mahogany wood as described in the original script of the movie. This perfect replica of the on screen Jumanji board game has been hand crafted, assembled, stained and painted. You will be the envy of every movie memorabilia collector in search of unique and replica set props. This handmade replica of the original board game as used on screen is the perfect addition to the collection of any serious Jumanji movie fan, Jumanji memorabilia collector or movie prop collector. 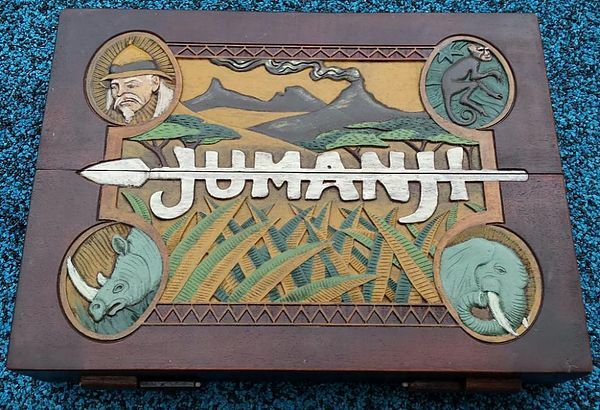 Do not miss this once in a lifetime opportunity to own this one of a kind handmade replica of the original Jumanji board game as used on screen.